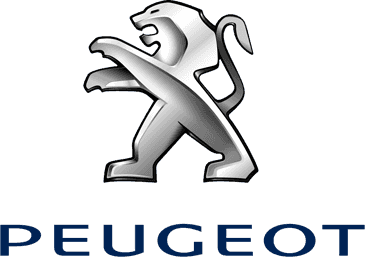 > Award Winning Charles Hurst Peugeot will look After Your Every Need. We have Motability Peugeot Specialists available to assist you throughout the application process to make it a stress-free affair. Irrespective of your motoring needs, we're confident that there is a Peugeot model for you - Small, Medium or Large; Hatchback, Estate or MPV; Petrol or Diesel; Manual or Automatic? We offer a wide choice of stylish, well-equipped, reliable and economical cars - including the new 108, 208 and the New 308 - voted European Car of the Year. Contact our Motability Specialist today to find out more about our motability options. >Am I Eligible for Motability?